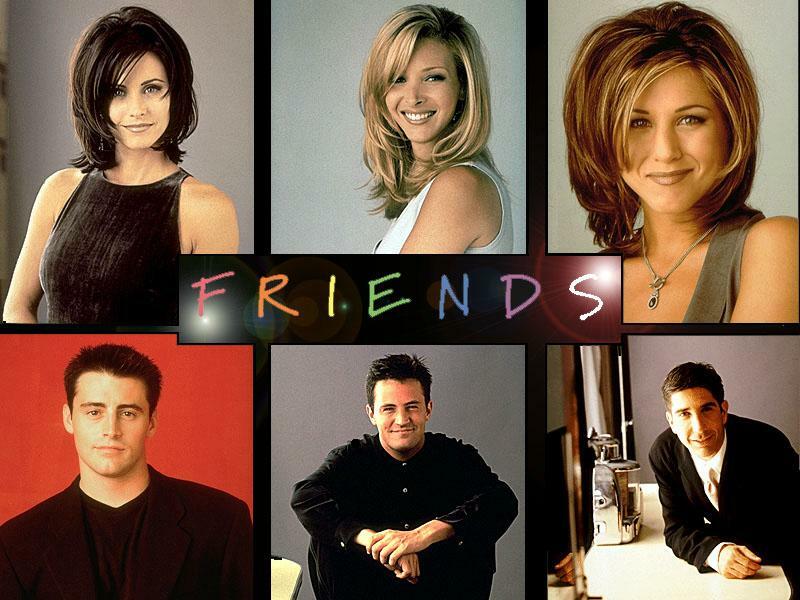 Eventually, each Friend become a well-rounded human being who we watched grow over a decade, but it was like the writers didn’t give us viewers credit for having the patience to get to know them. Who knows, maybe we wouldn’t have. This pilot is so pilot-y. We are bombarded with back story, character quirks, and strained jokes. Everything is over the top: the hairstyles, the coffee cups, Joey’s accent. On the off chance that you haven’t seen it, the plot is that Ross (David Schwimmer) has just split from his wife, just as Monica’s (Courteney Cox) old high school friend Rachel (Jennifer Aniston) leaves her husband-to-be at the altar and runs off to Manhattan to get away from her suffocating suburban existence. Ross has had a thing for Rachel since puberty, and now the possibility of a relationship finally exists. One thing we can observe from the pilot of Friends is that, although it’s purported to be an ensemble show, it’s really about Ross and Rachel. Always was, always will be. In this opening episode the other four are basically just comic relief. The jokes were pretty bad, too. Even Chandler is unfunny, for Chandler (Matthew Perry). The only part that makes me laugh out loud is when Rachel is on the phone to her father. She is all disheveled, still in her wedding dress, pleading with him for understanding. To paraphrase, she describes how everyone has always told her she’s a shoe and today she’s realized she’s a hat. There’s a pause, then: “No I don’t want you to buy me a hat. It’s a metaphor, Daddy!” So although she’s an ingénue, she’s wacky, and a solid comic actress (who gets funnier each season). You may have heard the story about how she originally auditioned to play Monica. If for some reason you haven’t seen this, just watch one of the 500 channels that carry the show in syndication and you’re bound to catch it. This entry was posted in 1990s, Comedies and tagged courtney cox, david schwimmer, friends, jennifer aniston, lisa kudrow, matt leblanc, matthew perry, pilot, rachel, ross by meekthegeek. Bookmark the permalink. I have the urge to pull out my DVDs for Friends weekend marathon. Sounds like a plan – Friends never gets old!